The Senftöpfchen-Theatre is a Cologne institution in the heart of the Old Town, conveniently located between Cologne Cathedral and the Rhine. It is only a three minute walk from the two Christmas markets near the cathedral and the Heumarkt. 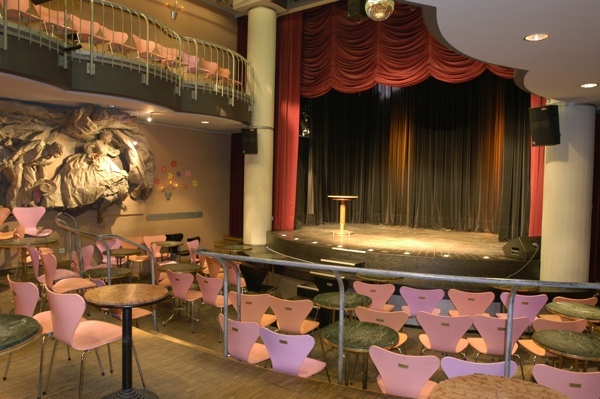 For 60 years, the renowned cabaret theatre has had a name for good entertainment. 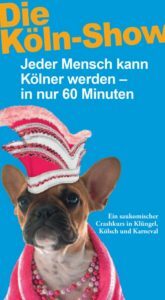 “The KölnShow” will be presented regularly saturday at 3 P.m.. Bookings online over www.senftoepfchen-theater.de, or via telephone between 4 and 8 p.m. under +49 (0)221 2581058 or half an hour before beginning of performance at the theatre box office (Große Neugasse 2-4, 50667 Cologne old town) .